How Can I Set the Humidifier's Display on Dimmer Mode? 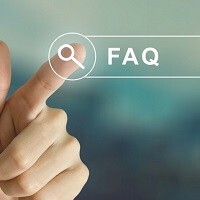 Home » FAQs » How Can I Set the Humidifier’s Display on Dimmer Mode? How Can I Set the Humidifier’s Display on Dimmer Mode? 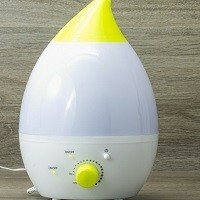 All humidifiers are a little bit different, but for the most part, to set the display on dimmer mode: Pressing the on/off switch once will display at normal brightness. Pressing it twice will turn on the dimmer automatically.